Rain for the opening of the fourth world of #MinecraftAwesome. The new #MinecraftAwesome world will launch on September 30th! Get your sticks ready. Might have sorted it out. Upgraded the instance to 2.5.0. It broke some non-essential things that I hope to have fixed shortly; until then, I expect you&apos;ll have to refresh to see new toots or click the three ... at the top of the timeline. 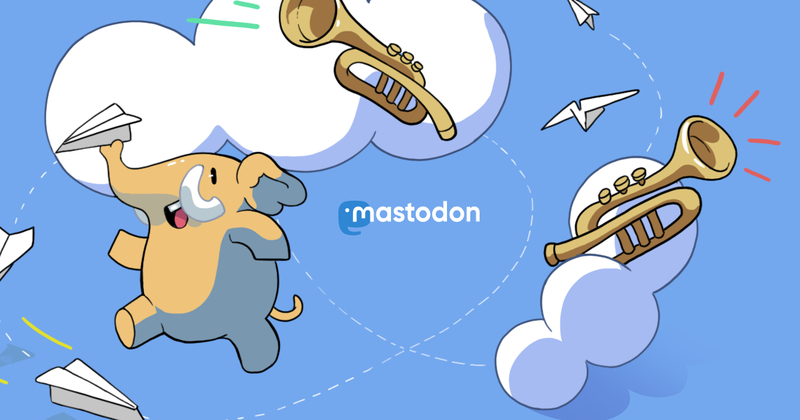 Made a change that should mean we&apos;re known as @turbo.chat to the Mastodon Fediverse from now on; as opposed to the long-winded @toot.turbo.chat.